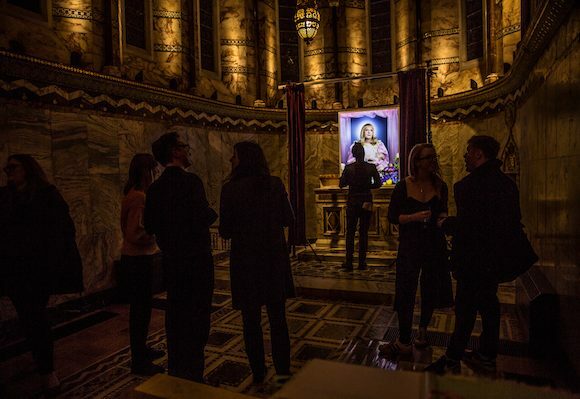 The chapel’s first photography exhibition, The Ward, has been featured and reviewed online and in print. This has included Wallpaper, British Journal of Photography and AnOther Magazine. BBC News also ran a feature. We were delighted to host the spring and summer 2018 show for London designer Alistair James during London Fashion Week in September 2017. The show was featured in Vogue. We’re really proud to be included in Westminster Register Office’s newly released list of iconic places to be married. The website is called A Day to Remember and it’s worth looking at the stunning locations for weddings in Westminster. 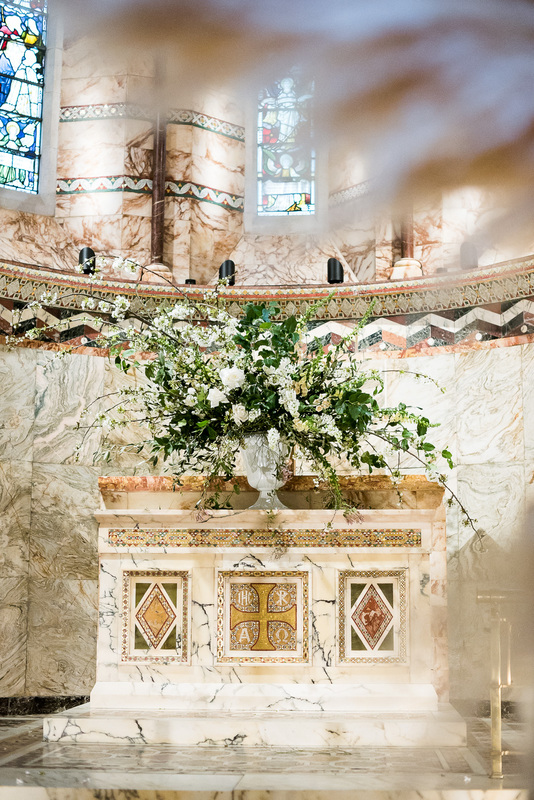 Here’s our entry with details about choosing the chapel for your special day.